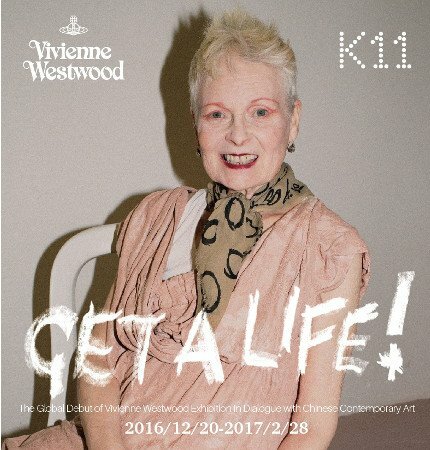 New World Development’s Shanghai K11 Art Mall and K11 Art Foundation introduce a ground-breaking Vivienne Westwood show titled “GET A LIFE”: a fusion of fashion and art, through the lens of activism. The exhibition, co-curated by K11 and Westwood and her team, at the 3,000-sqm chi K11 art museum, traverses six themes from cutting edge fashion to environmental advocacy, and invites contemporary Chinese artists to respond to the icon’s work and vision within the same space. The exhibition is open to the public from 20 December 2016 – 28 February 2017. 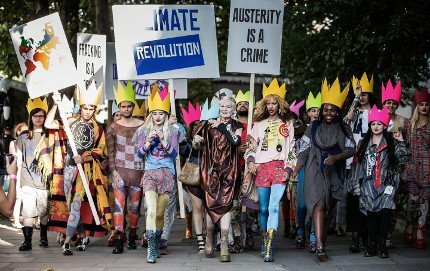 Vivienne Westwood has always used her collections and catwalk shows as a platform to campaign for positive activism. 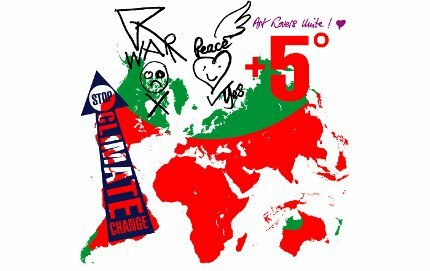 She has spent many years tirelessly speaking out about the effects of climate change and overconsumption, and has mobilised international attention around ecological crusading. The exhibition, “GET A LIFE”, was curated to explore Westwood’s role as both an iconic designer and activist. On display are looks from Westwood’s latest campaigns as well as important archive collections including “Save The Rainforest” and “Mirror The World”. Workshops, seminars and a series of art-related events will be held throughout the duration of “GET A LIFE”. A full schedule of events will be available on the official Shanghai K11 website.